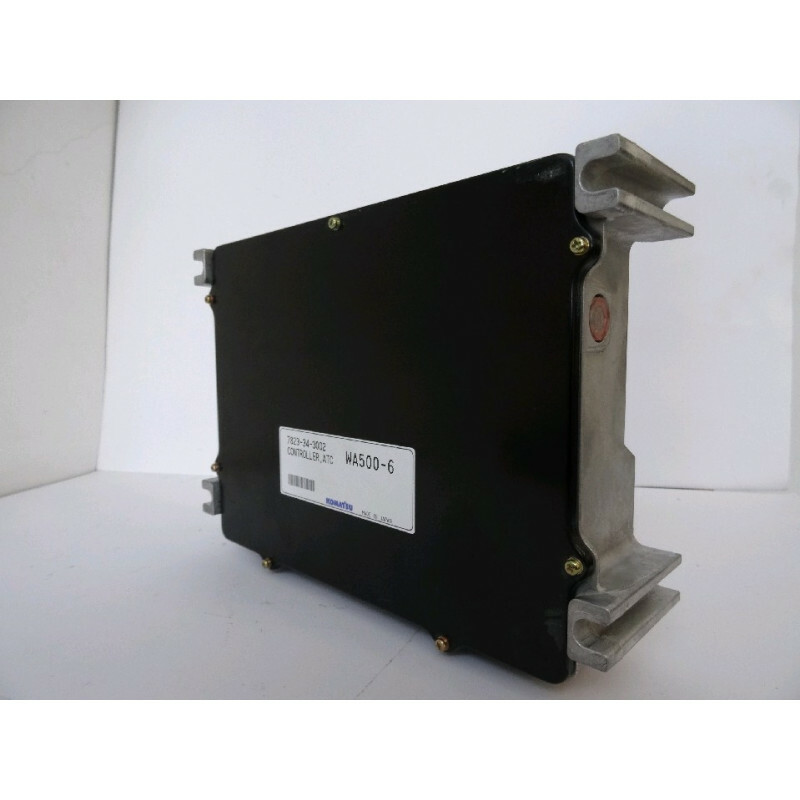 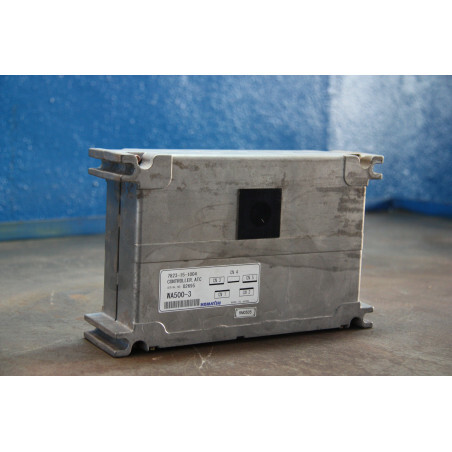 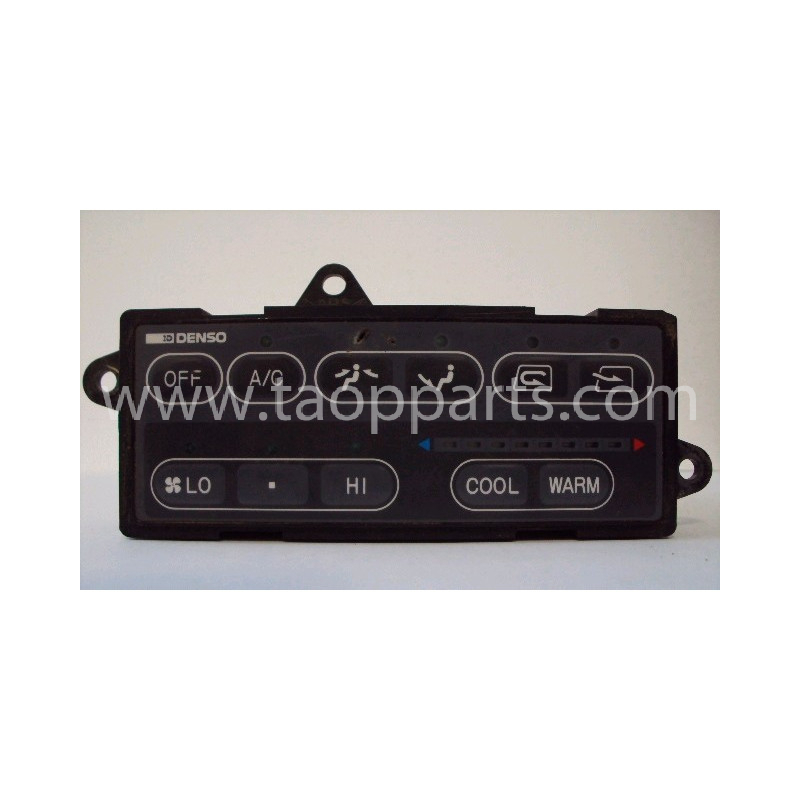 This Komatsu spare part is a Controller from one of the leading public work machinery and mining companies. 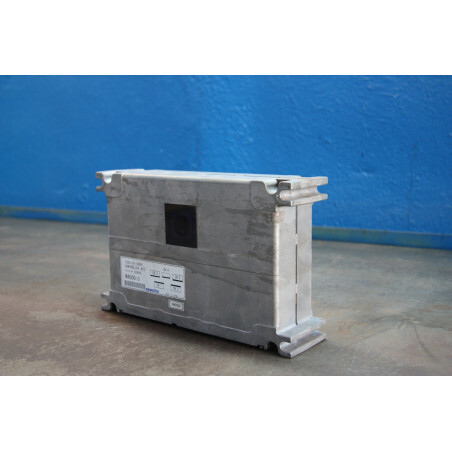 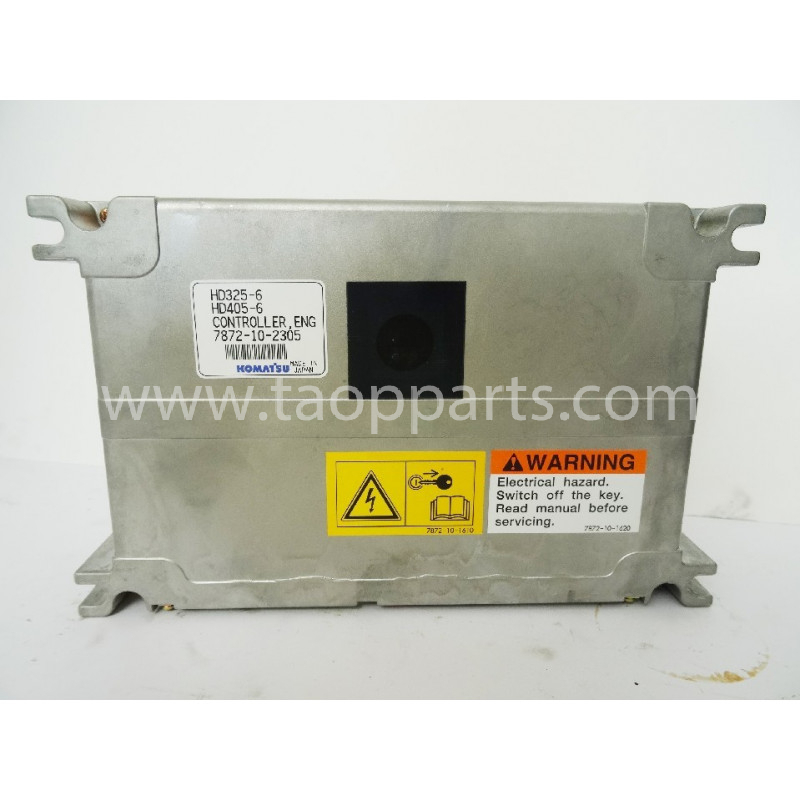 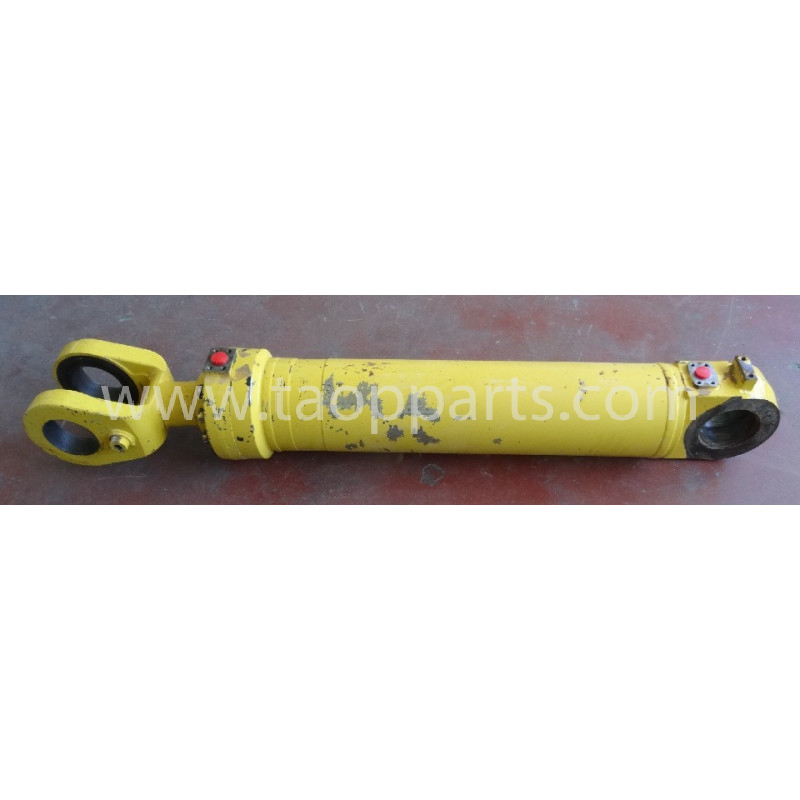 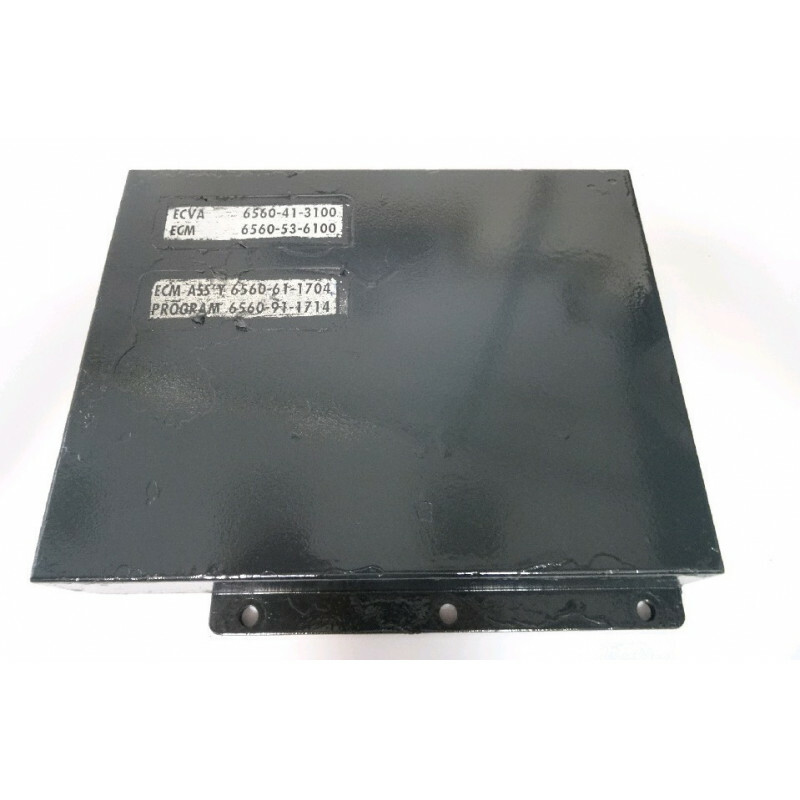 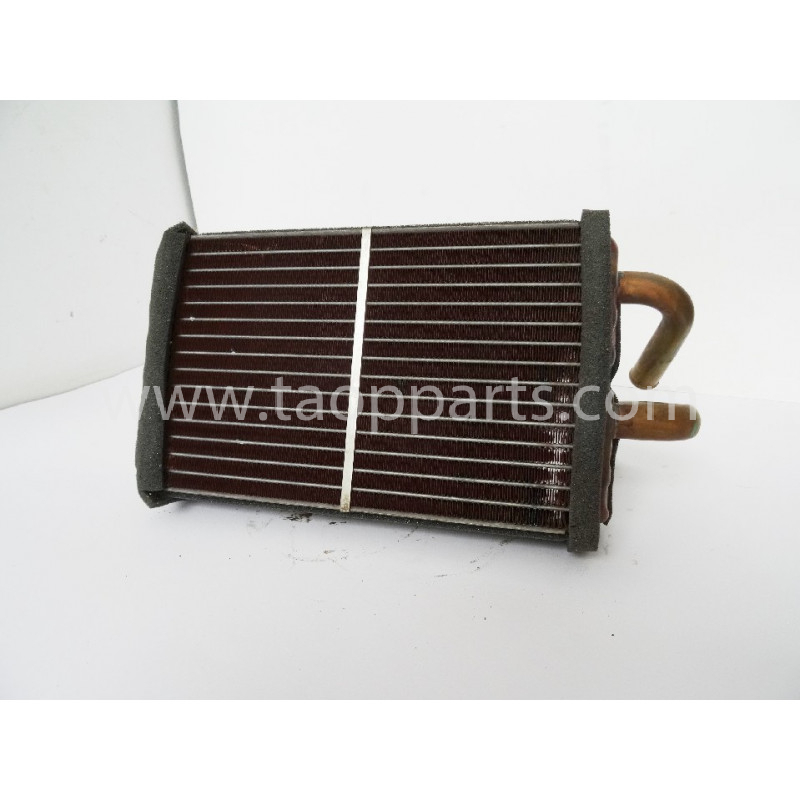 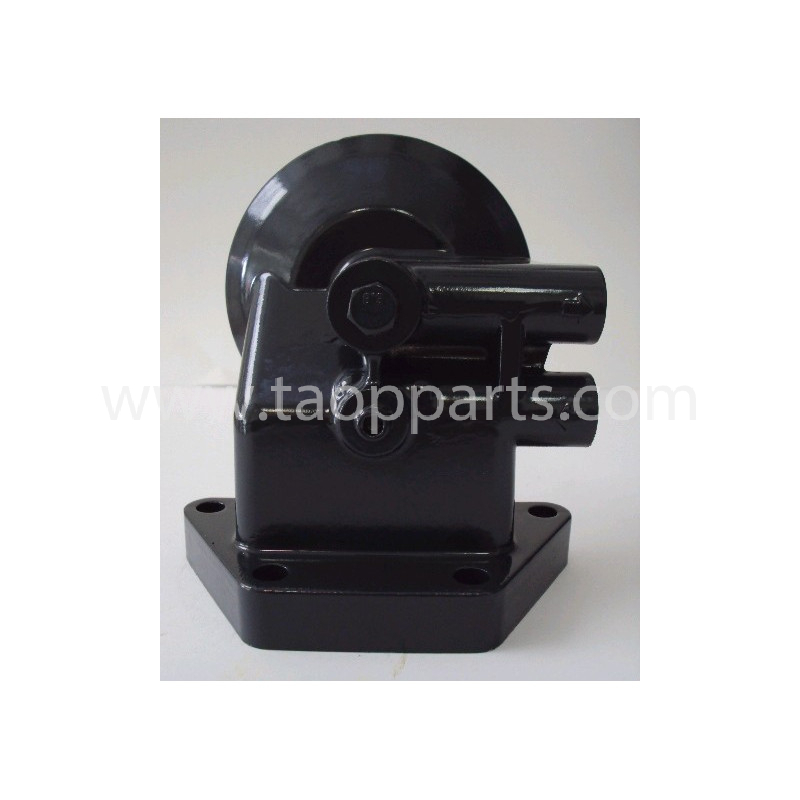 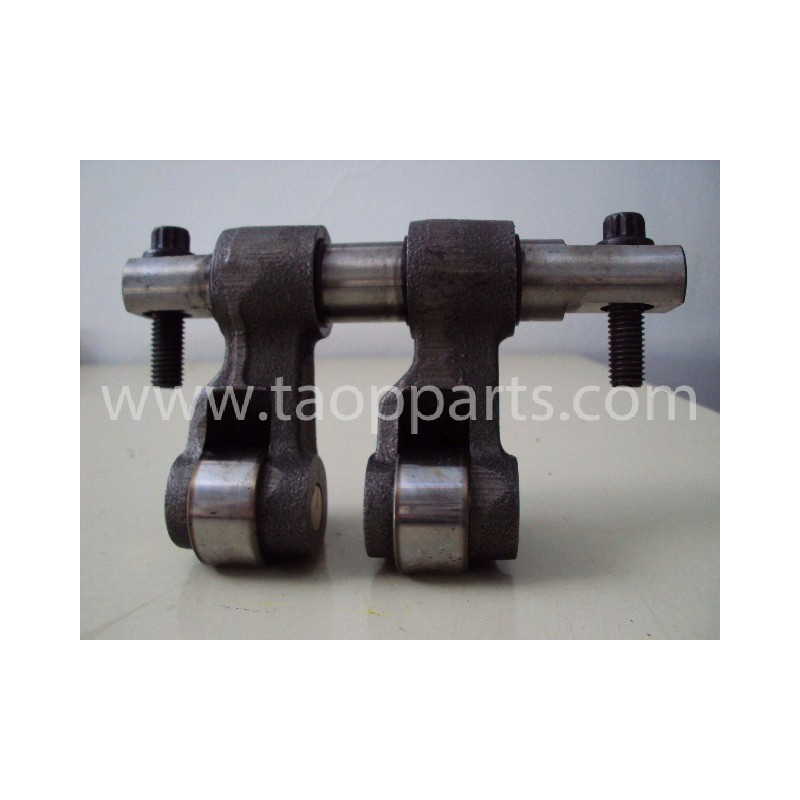 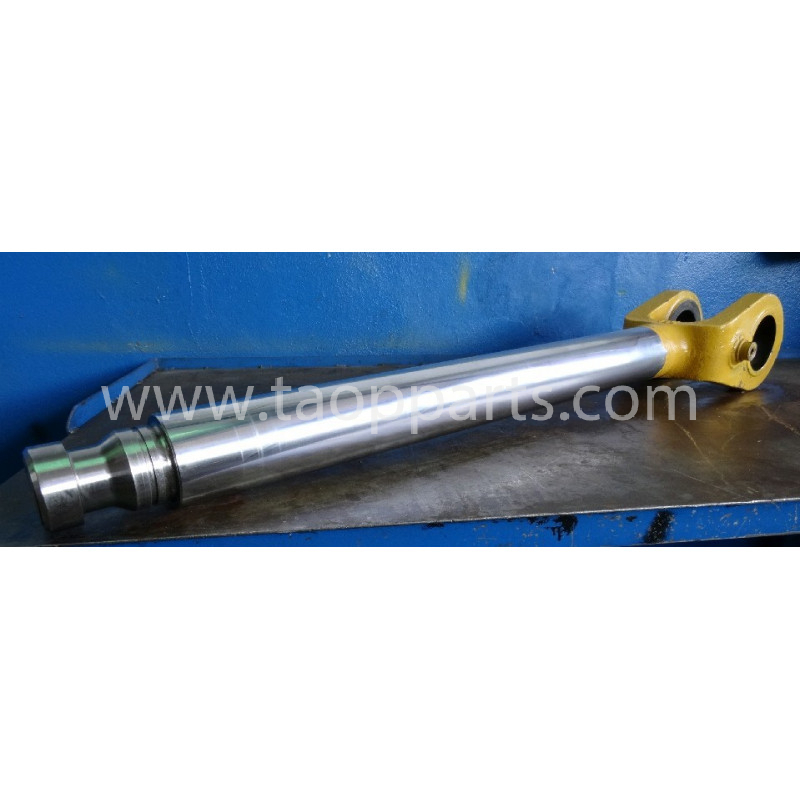 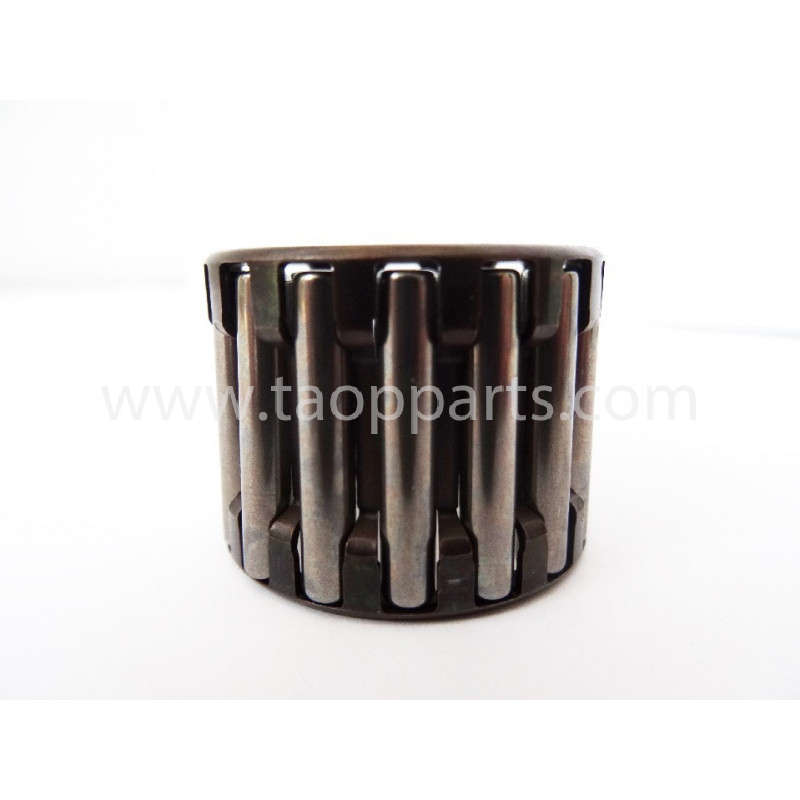 It is an original Komatsu replacement reference 7823-15-1004. 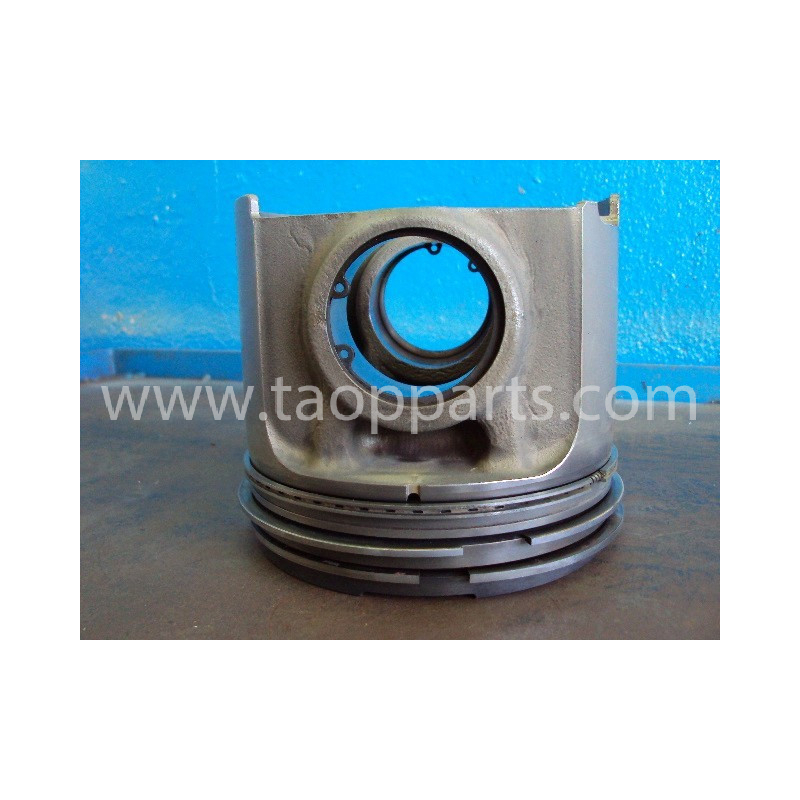 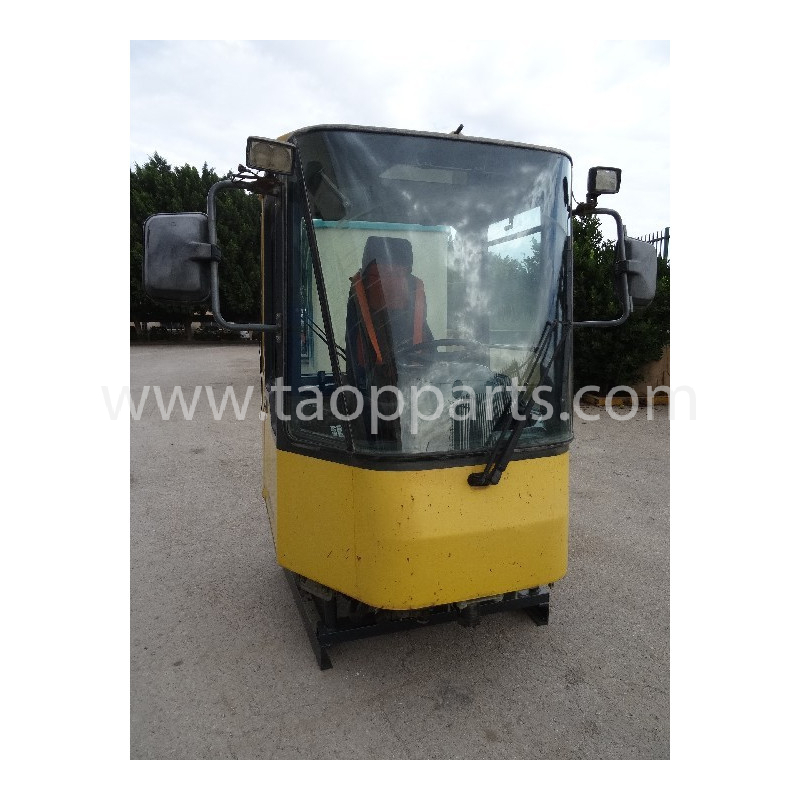 Every Komatsu spare part offered for sale in taopparts.com, and of course this Komatsu Controller for WA500-3 (Wheel loader) as well, has been checked and verified as suitable after a strict quality control. 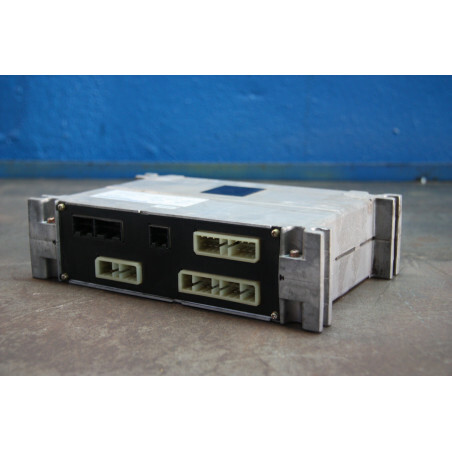 Concretely, this Komatsu Controller is ready to be used in Komatsu machines of the Wheel loader WA500-3 type or other models which accept a Komatsu Controller reference 7823-15-1004. 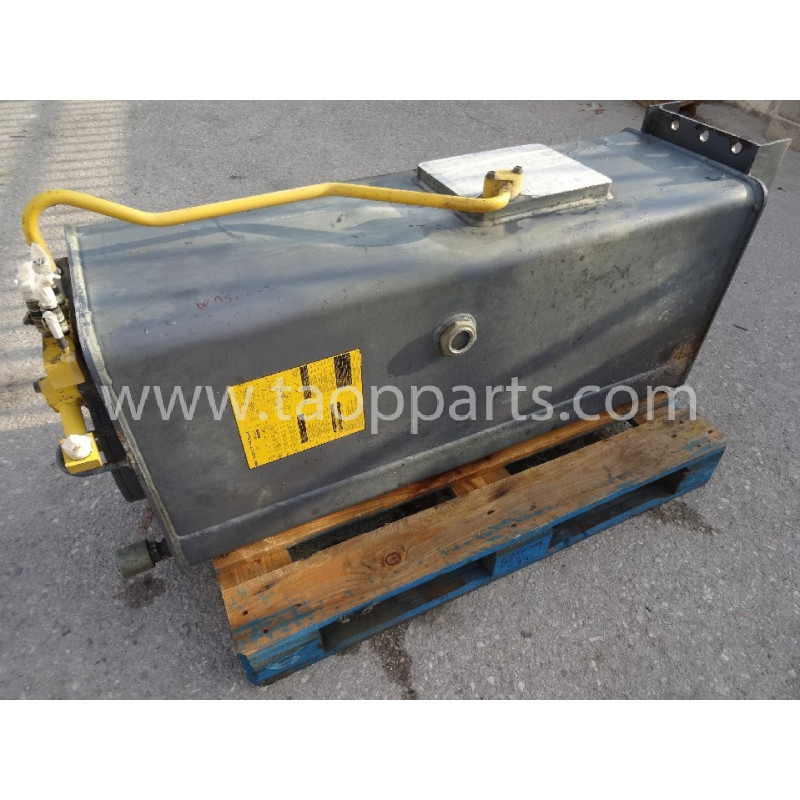 The Komatsu Controller for WA500-3 (Wheel loader) reference 7823-15-1004 is stored in our TAOP PARTS SPAIN facilities and it is available for delivery to any country. 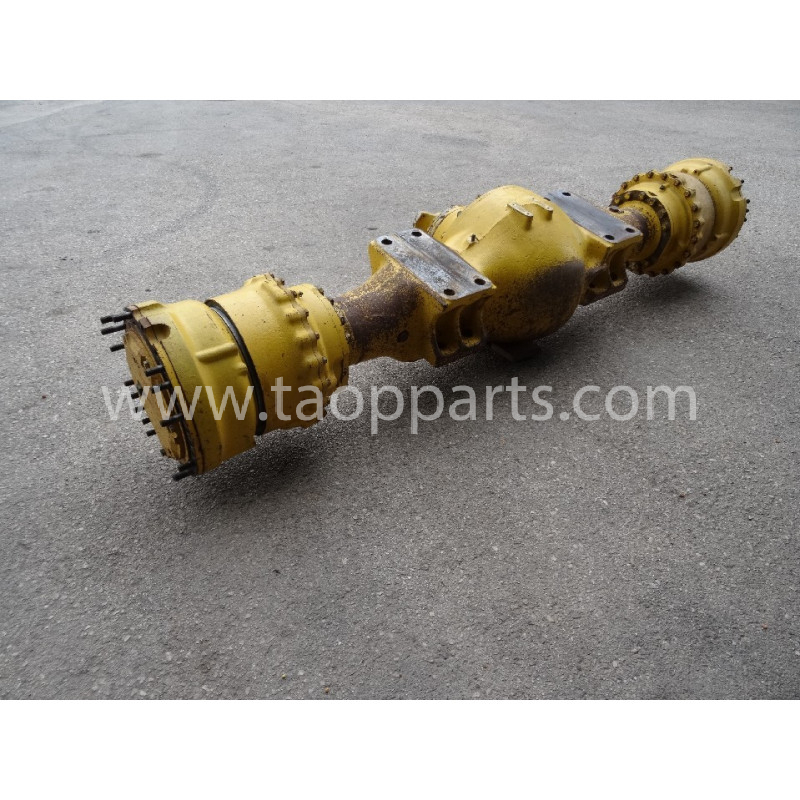 This used Komatsu Controller is an original second hand Komatsu piece.A Komatsu Controller removed from a Komatsu unit, model WA500-3; dismantled in TAOP PARTS’s workshop in SPAIN by highly qualified in dismantling machinery and Komatsu spare parts reconditioning mechanics. 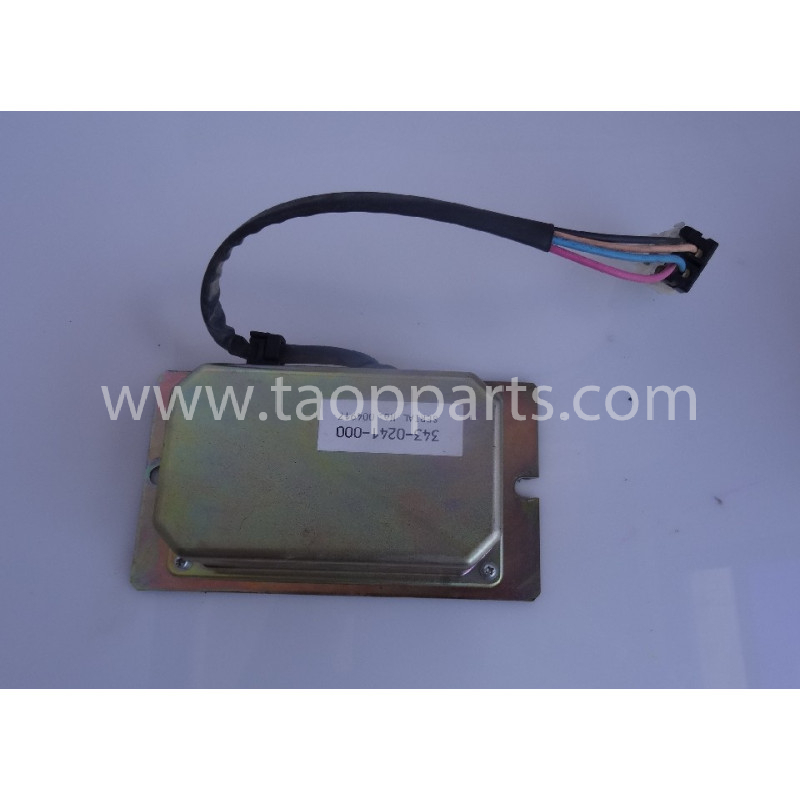 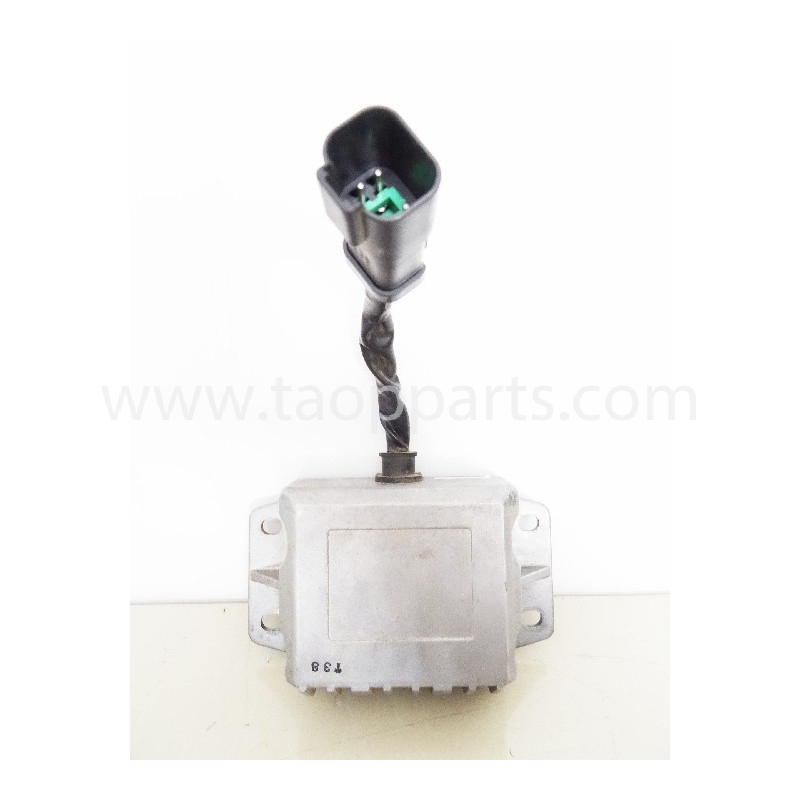 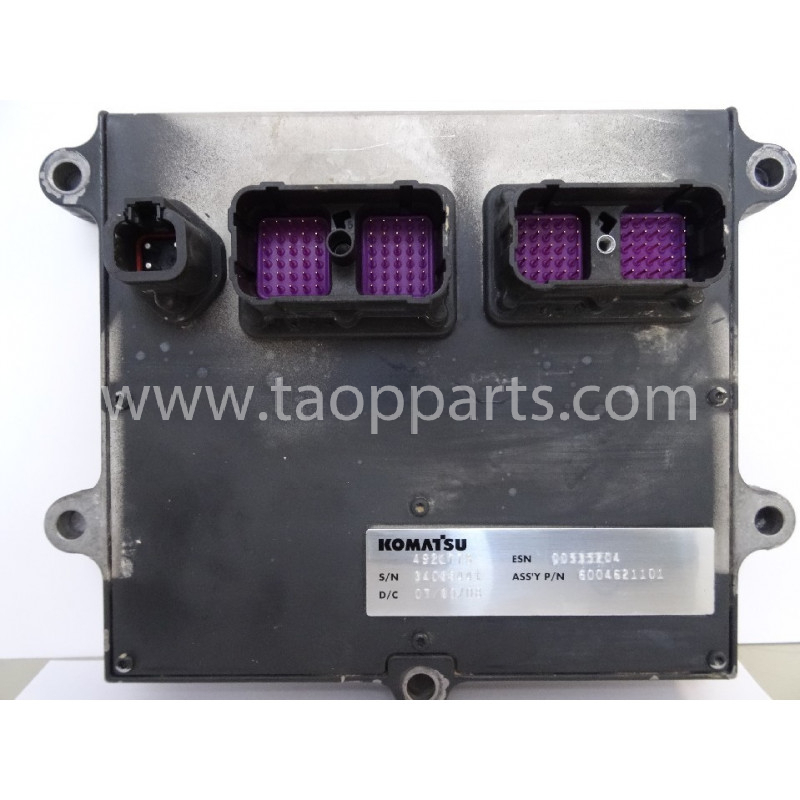 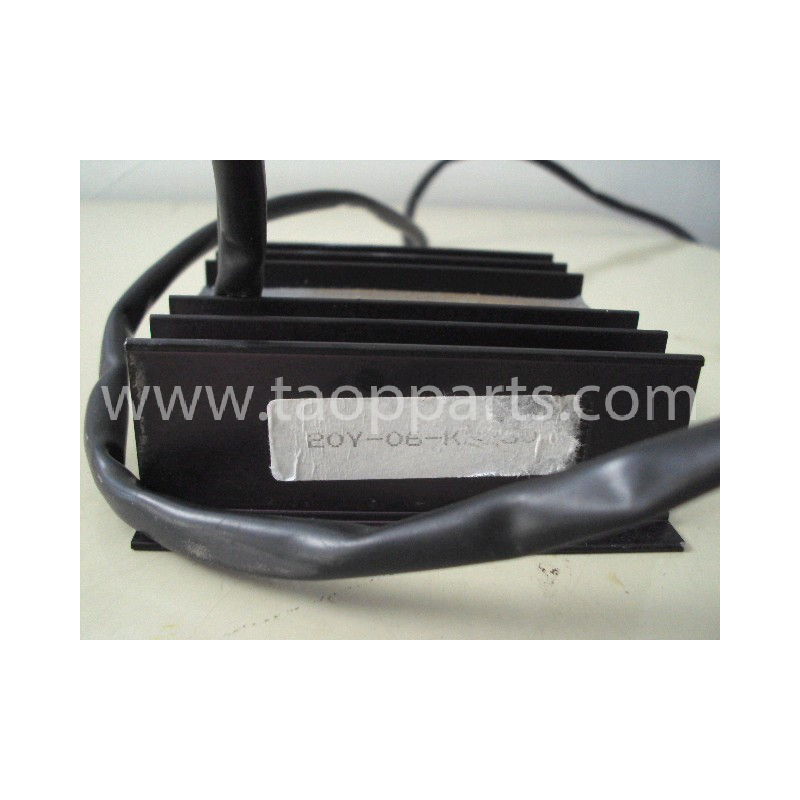 Is not the Komatsu Controller for WA500-3 (tipo_maquina]) the Komatsu spare part you are looking for? 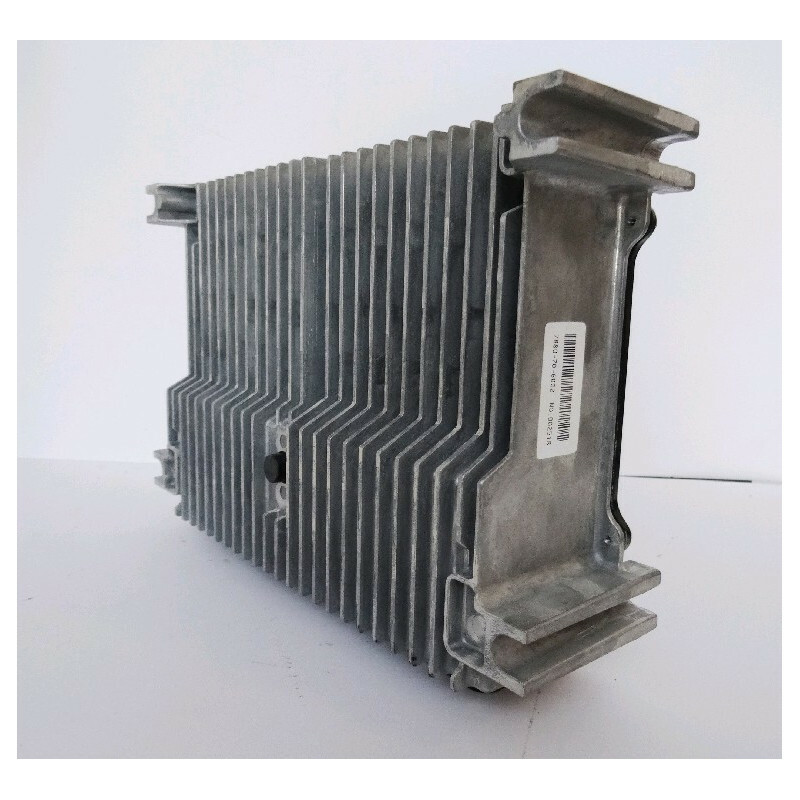 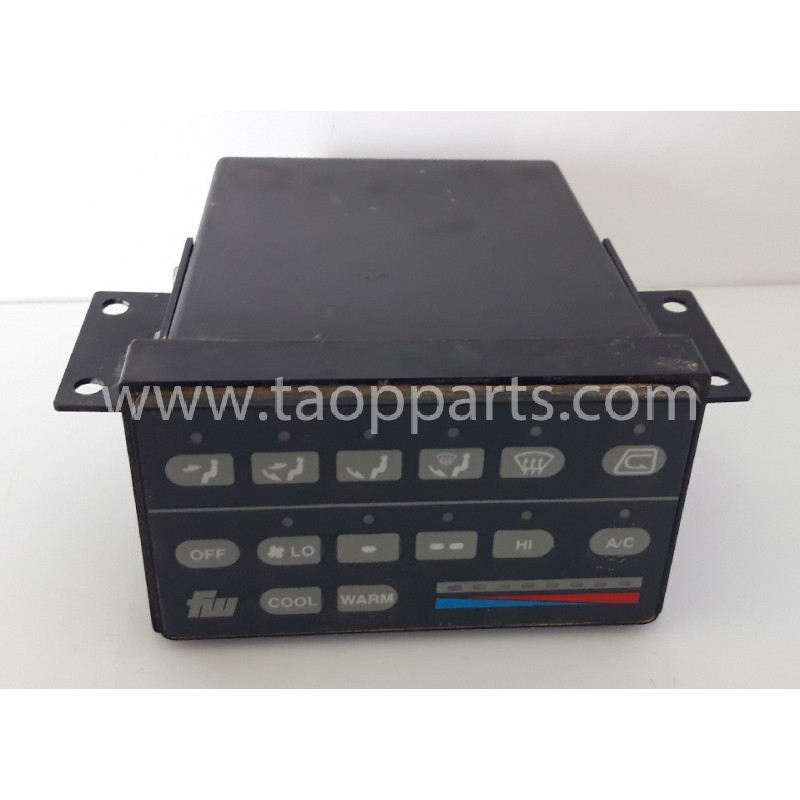 In our online catalogue of dismantled spare parts for machinery you can find other kinds of Komatsu Controller for Wheel loader units, other spare parts and replacements for the Komatsu WA500-3, and even 10.000 references from manufacturers such as Volvo Construction Equipment, Komatsu, Takeuchi, Miller and other.